Zeptoh is a specialized software testing company and QA services provider with Functional, Load, Performance, Data driven, keyword testing and Production testing capabilities. 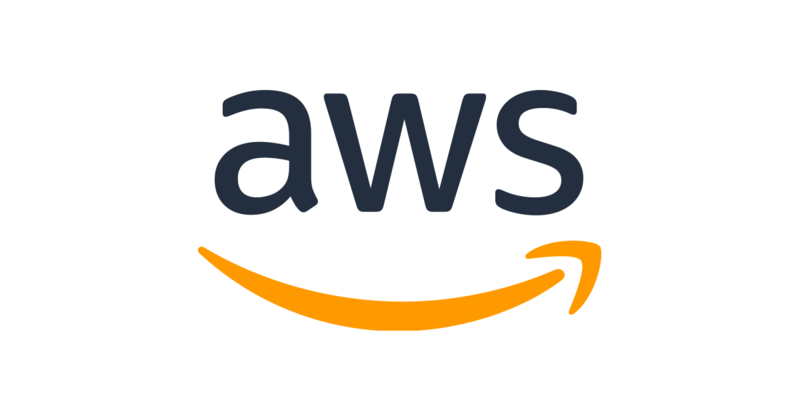 Zeptoh works with its global clients in the areas of test automation, mobile QA transformation, cloud migration testing, and end user experience management that includes performance and security testing. We specialize in providing custom solutions to attain functional as well as non-functional validation for software products. We are an Innovation driven company and have developed many path-breaking IPs to bring efficiency and cost saving to our customer engagements. As a Software Testing Company, the focus is on providing holistic Quality Management solutions to the customers. We work closely with our customers to help them accomplish their Software Quality Management Goals successfully. OpKey is a Tool agnostic test automation platform which provides a complete end to end functional test automation solution. It integrates with most popular open source and commercial tools like Selenium, QTP, RFT for Web and Appium, Robotium for mobile and Sikuli as an Image based Solution. SoapUI is one of the popular tool which will help to test the web services (Soap and REST). We have created a web-based solution to build test suites of SOAP and REST-based Web services. It has almost all the functionalities of SoapUI Open Source tool. BlazeMeter offers a cross-enterprise test automation framework for the entire technical team (developers, devops, ops and QA). We have the test automation professionals who have been well trained in this tool by the blaze meter team. 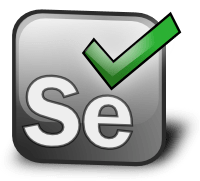 Selenium is a portable software testing framework for web applications. we have in-depth expertise in providing Selenium test automation services. We have extended the core Selenium / WebDriver engine in diverse ways to create a proprietary enterprise level test automation solution that integrates seamlessly with various development and Continuous Integration (CI) environments while driving unattended, parallel tests on multiple browsers. 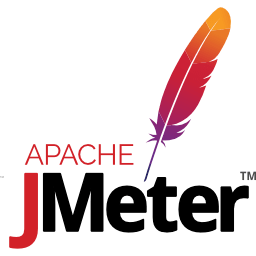 JMeter is used to test performance both on static and dynamic resources (Web services (SOAP/REST), Web dynamic languages - PHP, Java, ASP.NET, Files, etc. -, Java Objects, Data Bases and Queries, FTP Servers and more). It can be used to simulate a heavy load on a server, group of servers, network or object to test its strength or to analyse overall performance under different load types. We used it to make a graphical analysis of performance or to test your server/script/object behaviour under heavy concurrent load. Appvance Unified Test Professional (UTP) is the first beginning-to-end test system which is integrated with Sahi, Selenium, SoapUI, JMeter and many other tools to achieve performance, load, functional and production monitor tests. Appium is an open source test automation framework for use with native, hybrid and mobile web apps. It drives iOS and Android apps using the WebDriver protocol. 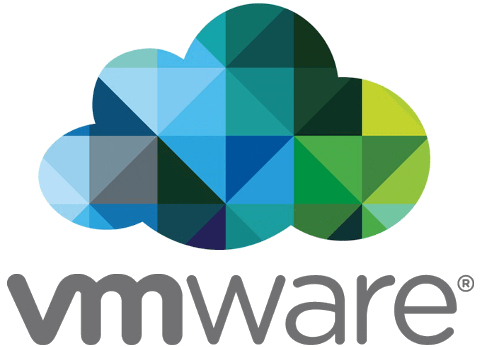 We have integrated Appium with Appvance for running Performance tests with many virtual users in cloud.